Diamondback Fitness is technically made to overcome all the issues related to health and the fitness products help to overcome all the problems. The products gives one and all a fresh start on fitness with its value-oriented upright bicycles which is a great choice for those with dreams of a low-impact, unobstructed aerobic workout. Diamondback Fitness' has some of the exclusive recumbent models put you in a relaxed position for low-impact workouts that generate great results, especially in the gluts and the thighs. Enough support provided by a full-size seat ensures comfort and delivers therapeutic advantages for sufferers of chronic pain, chronic arthritis, joint injuries, stress fractures and pregnancy. Diamondback products have modifiable features from top to bottom ensure all body types can pursue their fitness goals in comfort. Diamondback is such a brand which serves its customers with ease of use of the products and make them more comfortable while working out. 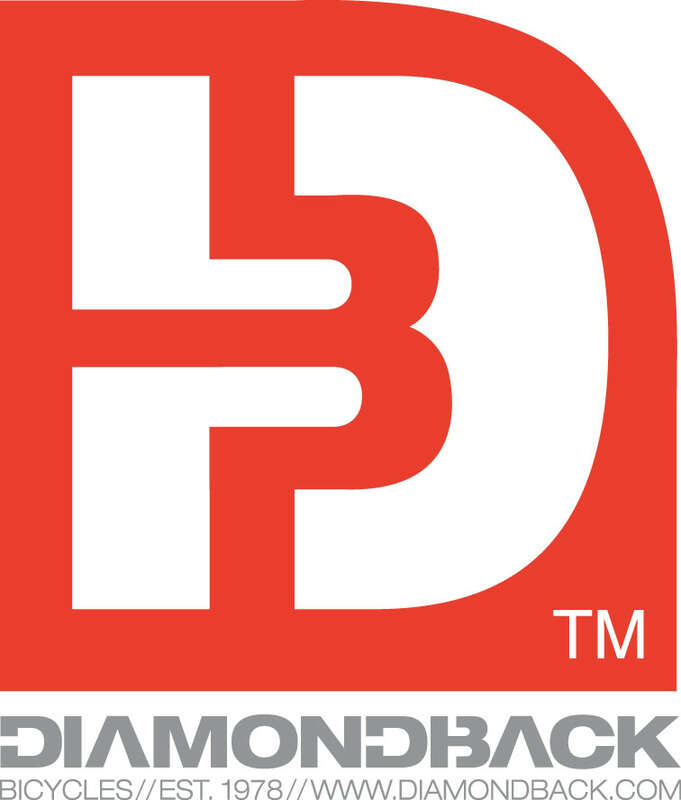 Diamondback products price range from $999 dollars.Diamondback products warranty vary from product to products and the duration of warranty may differ from 90 days to 5 years and a limited lifetime.